LaSheen joined our practice in April 2016. She brought with her 12 years of experience of dental knowledge and patient care. 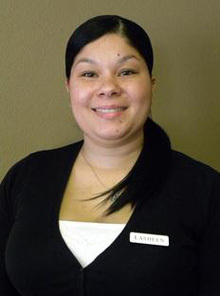 LaSheen is the go-to person if patients have any concerns, or issues arise within the office. She makes sure every patient leaves our office happy! LaSheen was born and raised in the beautiful Northwest. She enjoys spending time with her daughter, family, and friends. Megan is our detail-oriented team member, and loves organizing. 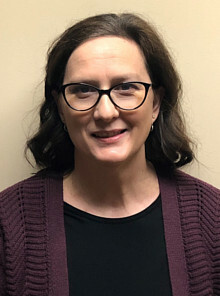 She has been at South Hill Family Dentistry more than 16 years, and has proven her compassion by providing great dental care. She is dedicated to you and your smile. She enjoys spending time camping with her husband, son, daughter, and their new dog. Kim is our front desk team member; she is dedicated to serving you. On Mondays, you will find her in scrubs as an assistant. Kim and her husband spend most of the school year busy with their son and daughter, and their sports. In the summer, they enjoy camping and outdoor activities. 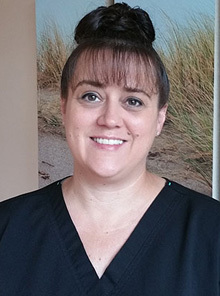 Bonnie joined the practice June 2016, when she brought with her more than 15 years of dental assisting skills. She is a compassionate and caring assistant who’s dedicated to making your visit as comfortable as possible. 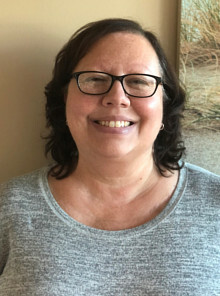 Born and raised in Auburn and a resident of Puyallup roughly 15 years, Bonnie loves spending time with her children and grandchildren, whether it be camping or just going to the beach for the day.